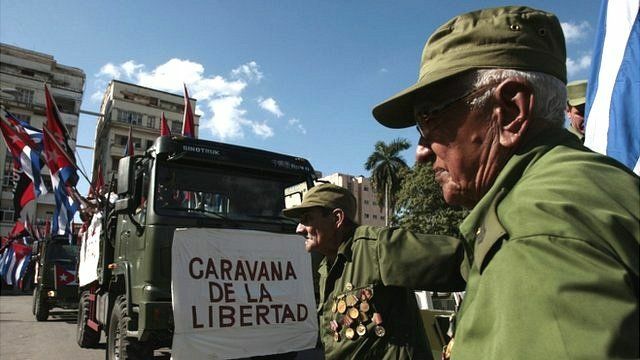 Are US-Cuba relations thawing? Jump to media player Sarah Rainsford reports on the changing relations between the US and Cuba, as a senior US official says Washington is open to building a new relationship with Cuba. 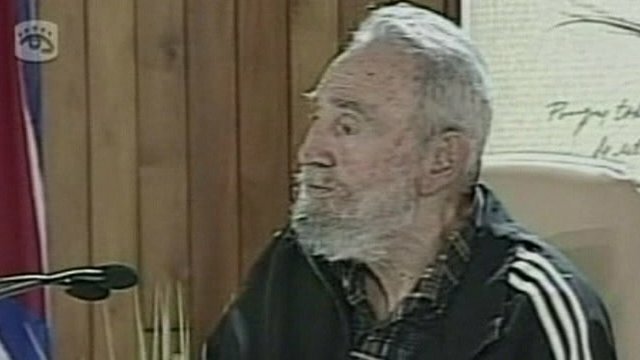 Fidel Castro makes rare appearance Jump to media player Former Cuban leader Fidel Castro makes his first public appearance in months with a surprise visit to an arts exhibition in Havana. 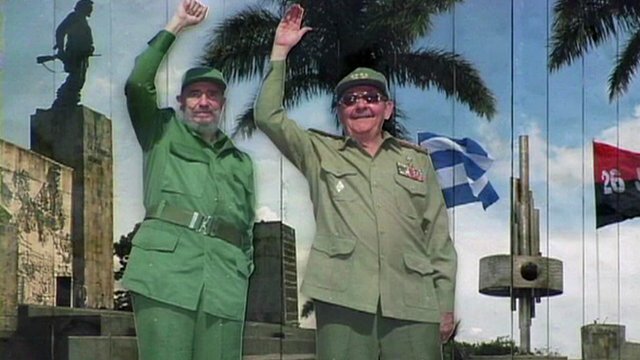 Who will be next to lead Cuba? Jump to media player Cuban politics has been dominated by the Castro brothers, Fidel and Raul, ever since it became the western hemisphere's first communist country in 1959. 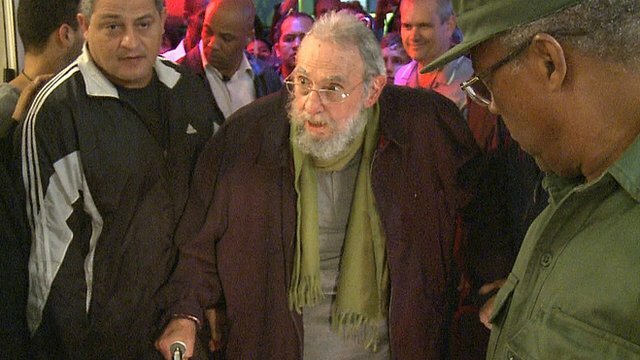 Fidel Castro launches memoirs Jump to media player Former Cuban President Fidel Castro has made a rare public appearance to launch his memoirs. 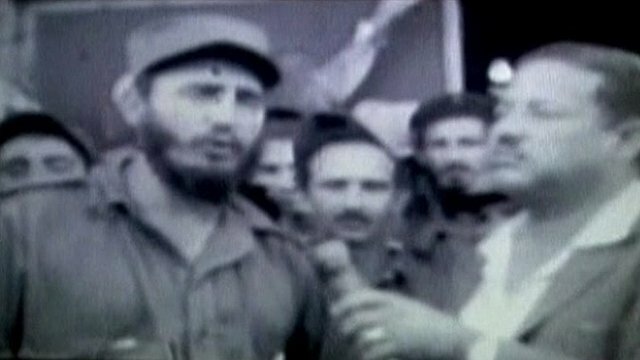 Lost interview with Castro recovered Jump to media player An interview with Fidel Castro, filmed over 50 years ago, has surfaced in documentary. Are US-Cuba relations getting warmer? Relations between the US and Cuba have generally appeared to be icy at the best of times - but a senior US official has said Washington is open to building a new relationship with Cuba. US State Department official Alex Lee made the comments while he was in Havana for ongoing talks on migration. Sarah Rainsford reports on the changing relations between the two countries.